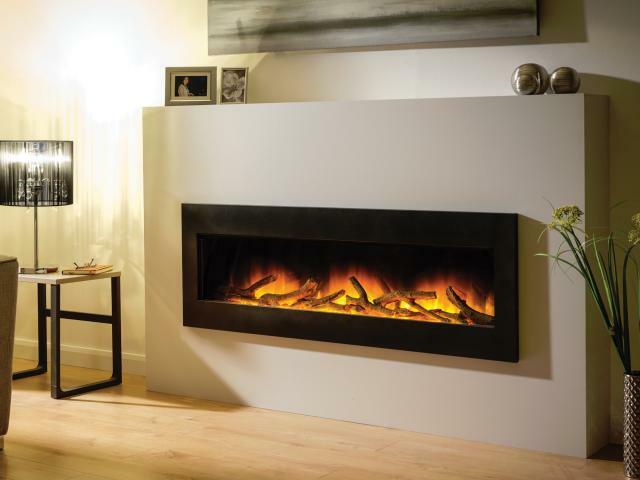 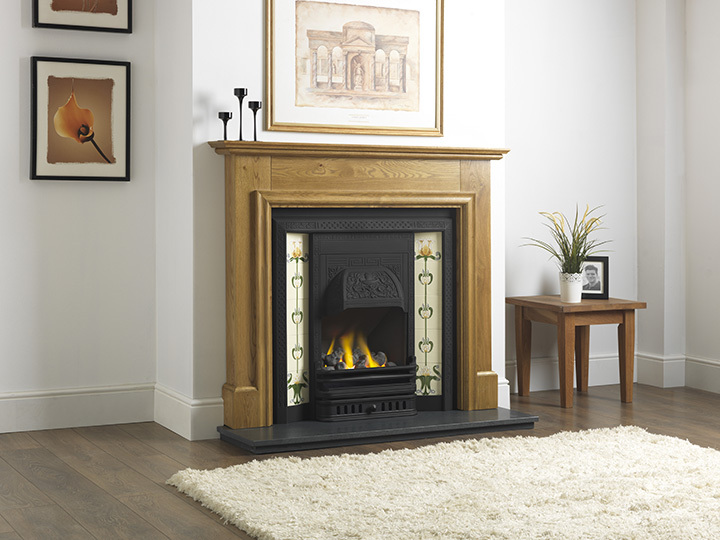 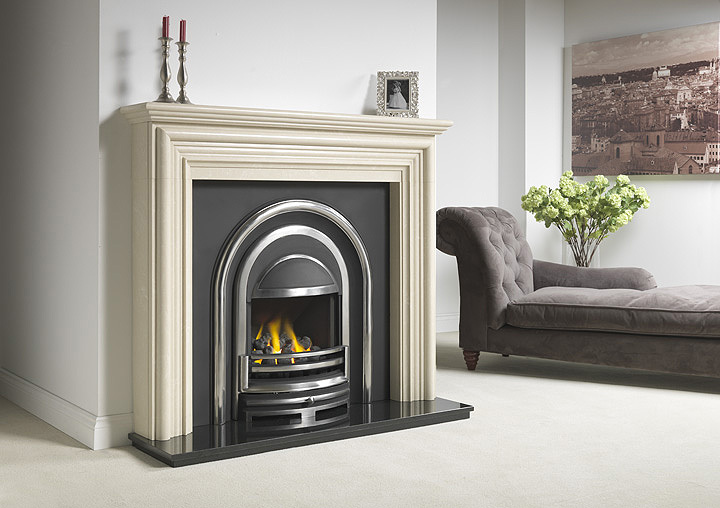 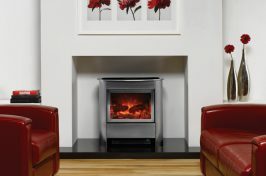 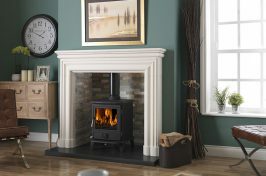 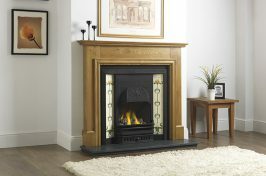 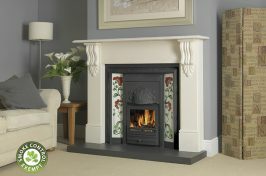 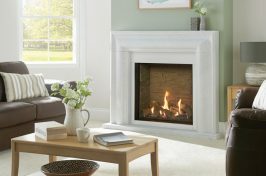 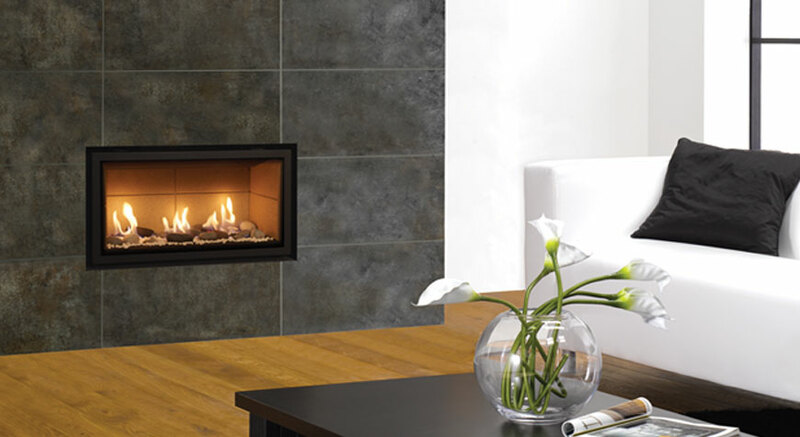 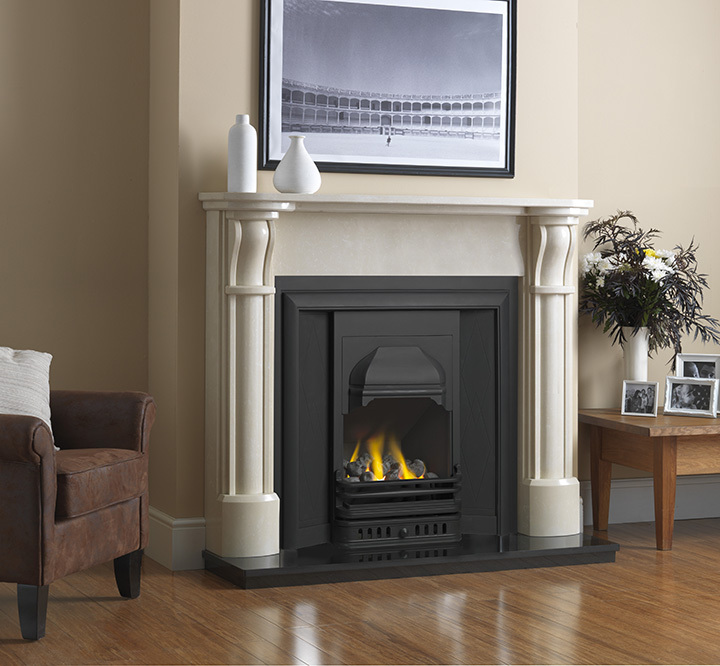 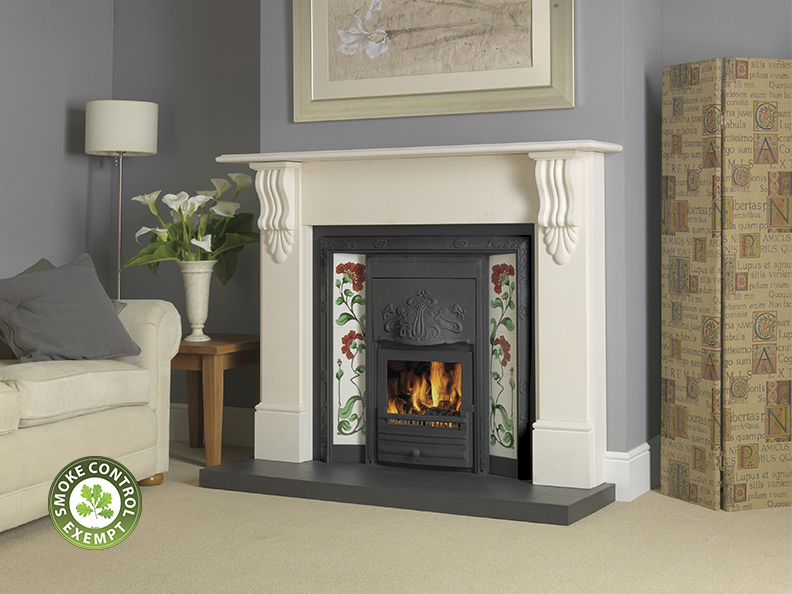 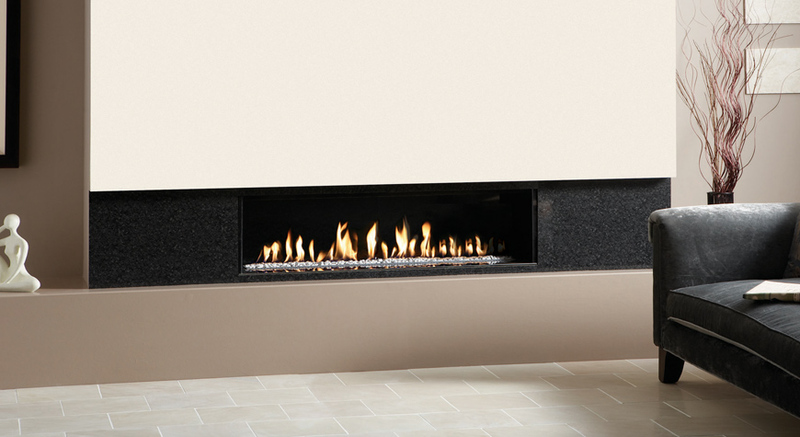 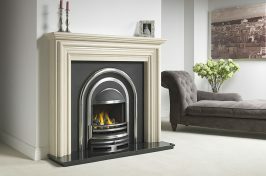 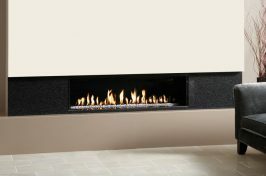 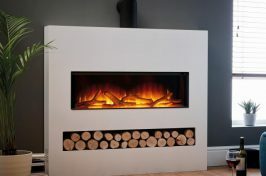 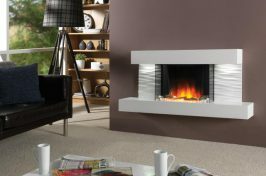 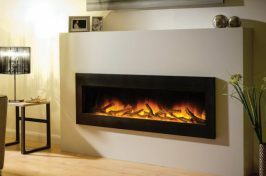 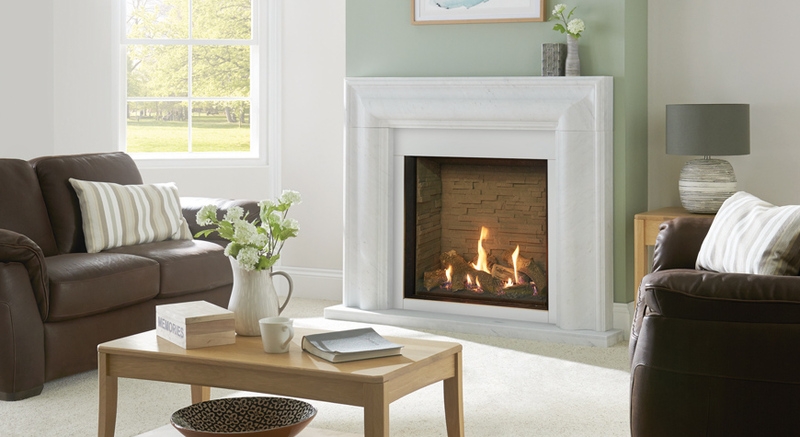 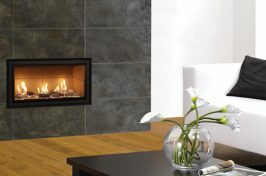 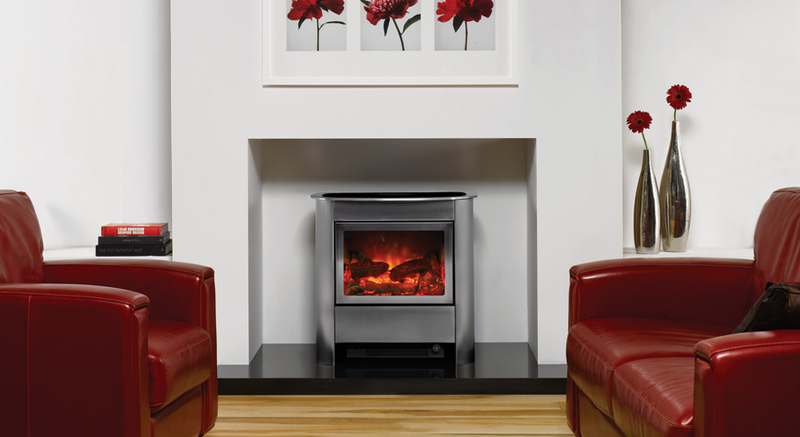 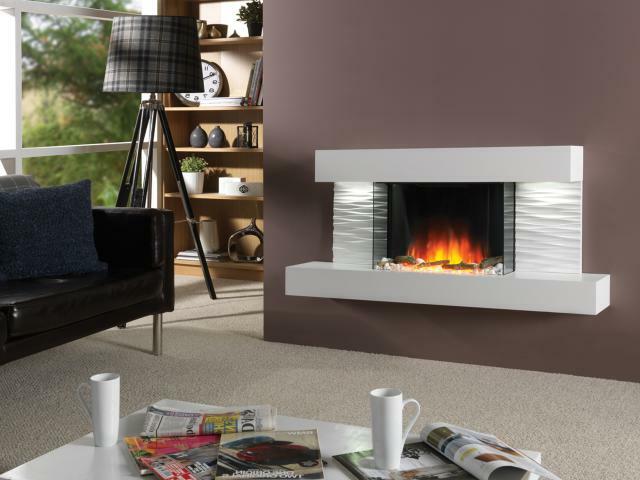 Here at Warm & Cosy Fires Ltd, we provide beautifully crafted, bespoke fireplaces available in a range of different styles, sizes materials and finishes. 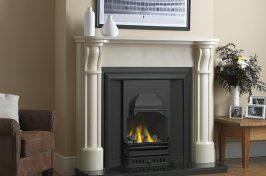 No matter what you require, our first class, made-to-measure fireplaces fittings are sure to satisfy all your heating needs. 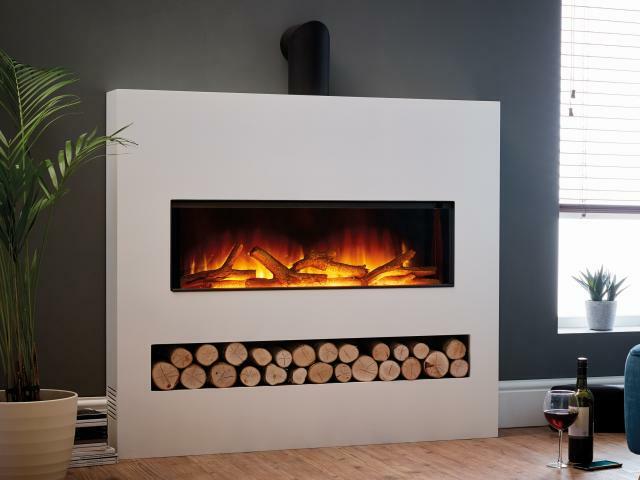 Simply get in touch with our experienced team today to find out more.